Find helium balloon for every occasion. 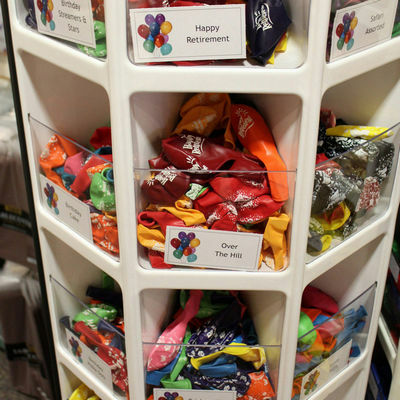 Find a rainow of colour options of solid colour ballons as well as many printed balloons. 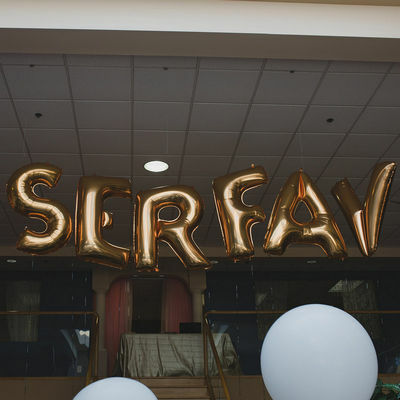 Get that WOW factor with our large letter foil ballons to cusomize you party balloon or enjoy the oversized white balloons. Having a birthday party or just want to add some color and fun to your day? Balloons are the perfect answer! 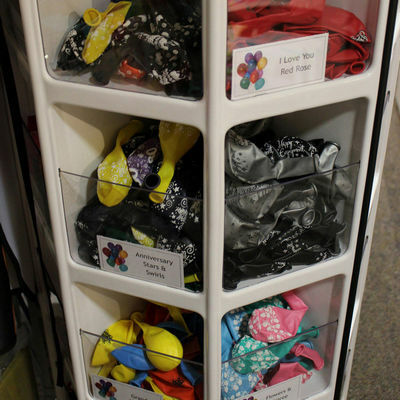 Come on in and pick out the best balloons for your event. 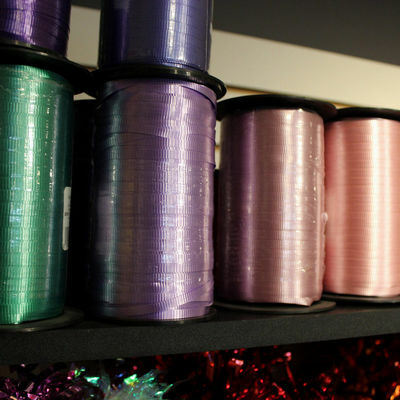 At Edmonton Wedding & Party Centre, we carry all the colours under the rainbow in both jewel and pearl tone options. 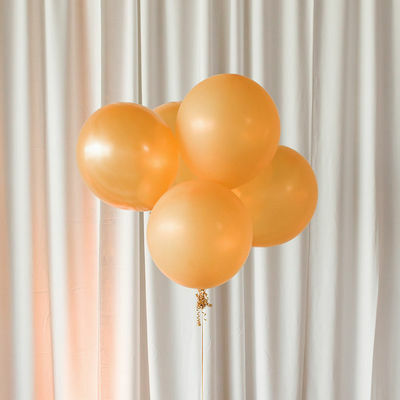 A true party classic, our 11” latex helium balloons are available in over 25 different color options. 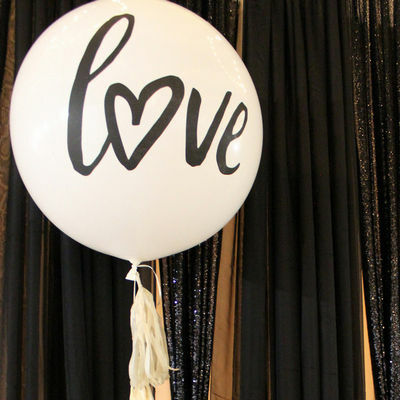 Edmonton Wedding & Party Centre is pleased to carry 36” latex balloons. Perfect for any event, these balloons can be spruced up with tassels and so much more. 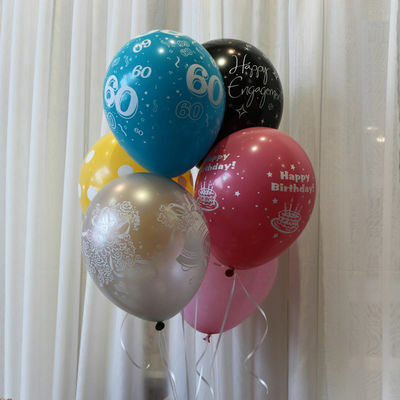 From retirement parties to baby showers, birthdays to bridal shower, and every event in between, Edmonton Wedding offers balloon for every occasion. Shop our full collection of printed balloons in store today. 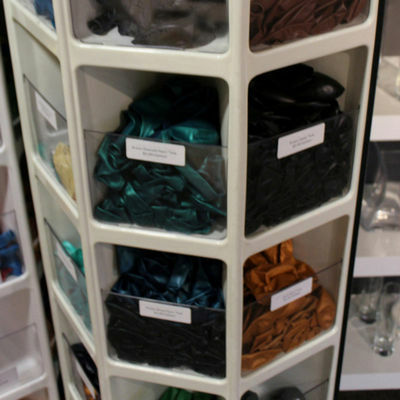 At Edmonton Wedding & Party Centre we carry a large selectin of balloon weights, Hi-float treatment, helium kits, curl ribbon, tassels, and more. 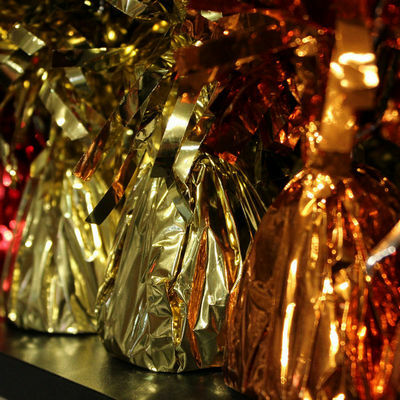 Big, bold and totally on trend, our 36” Foil Balloons are available in gold, silver and pink options. Inquire today about balloons for your next event. 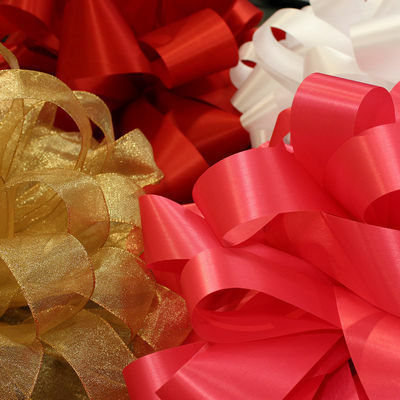 Wrap up the most amazing gift with a giant car bow. 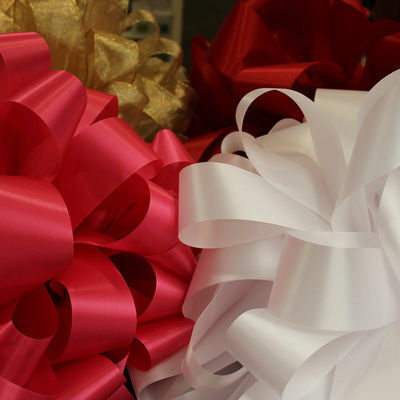 Perfect for decorating that Anniversary, Birthday or GRaduation present. Take one of helium kits to your next party and you will be a star! 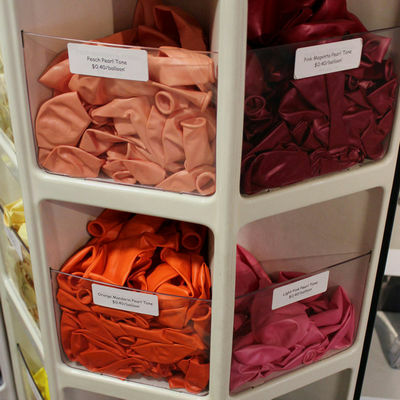 One Tank Will Inflate Approximately 50 9" Balloons, or 27 11" Balloons. 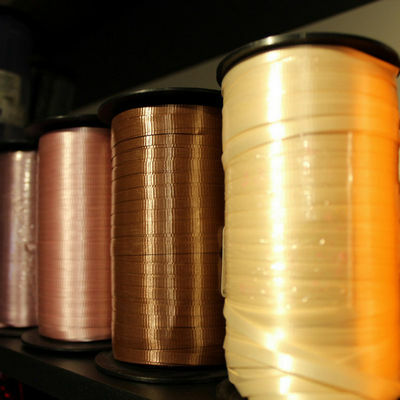 It is Recommended to Inflate Balloons Within 2 hours of Event to Avoid Deflating. 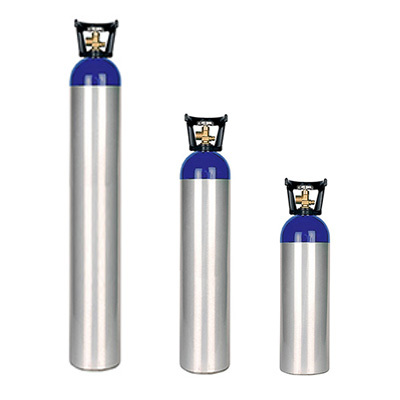 Looking for helium tank rentals? Special Event Rentals offers three tank sizes for rentals. For pricing please see the Helium Tank Rentals online.